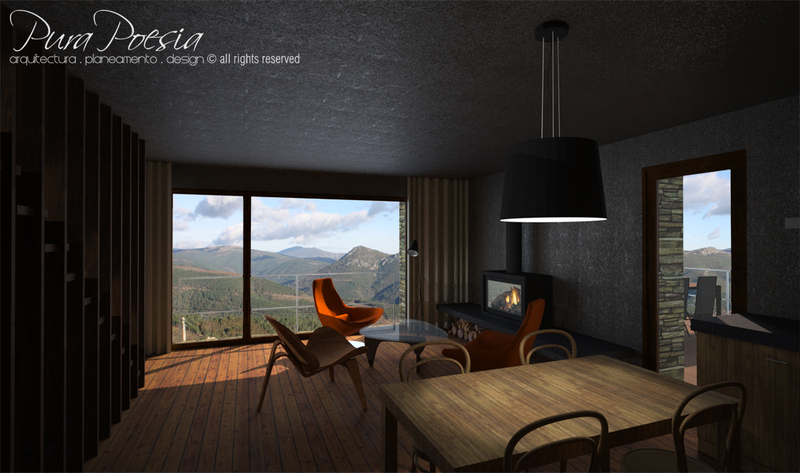 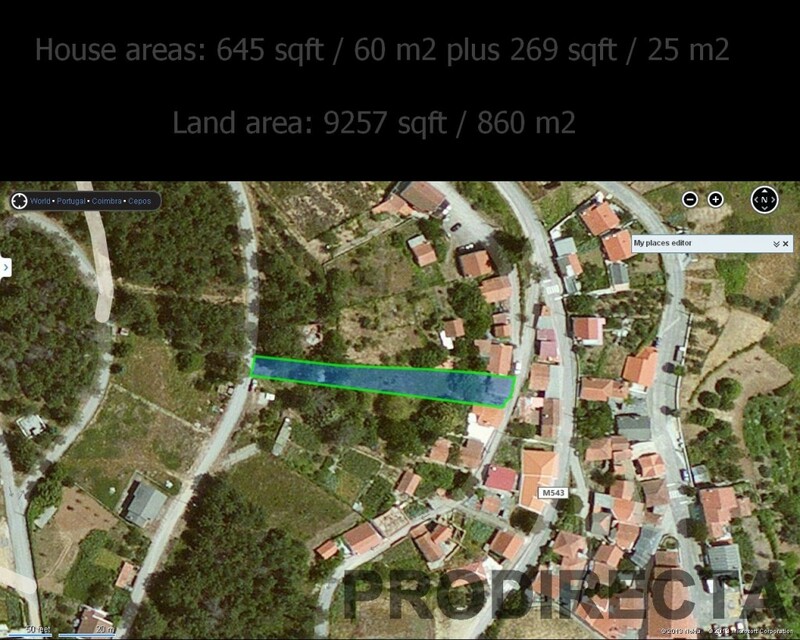 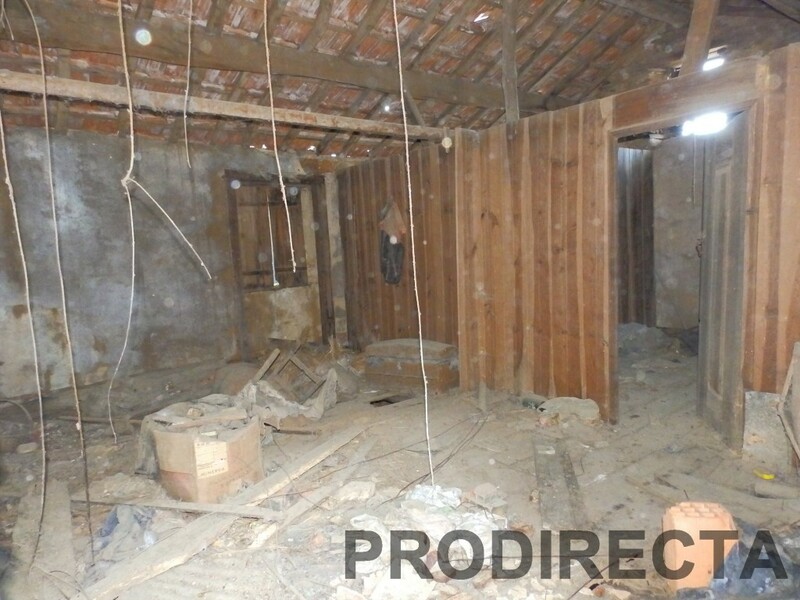 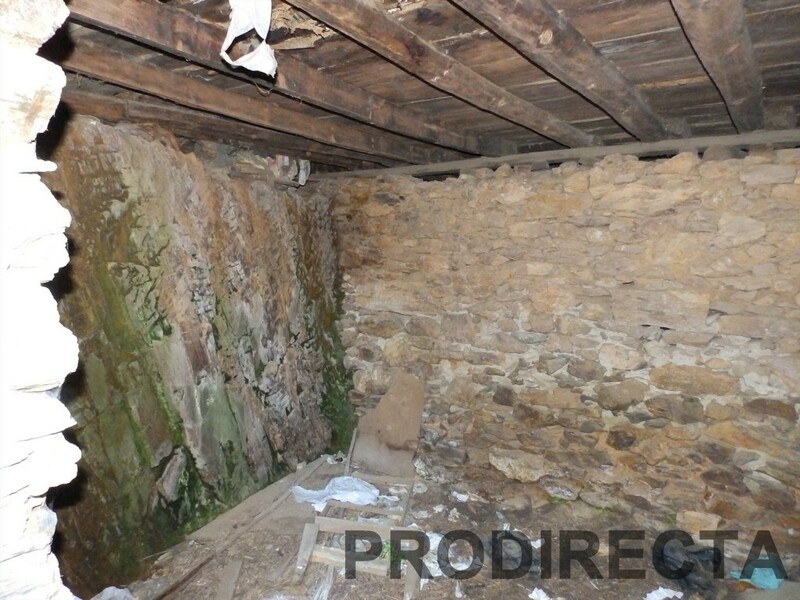 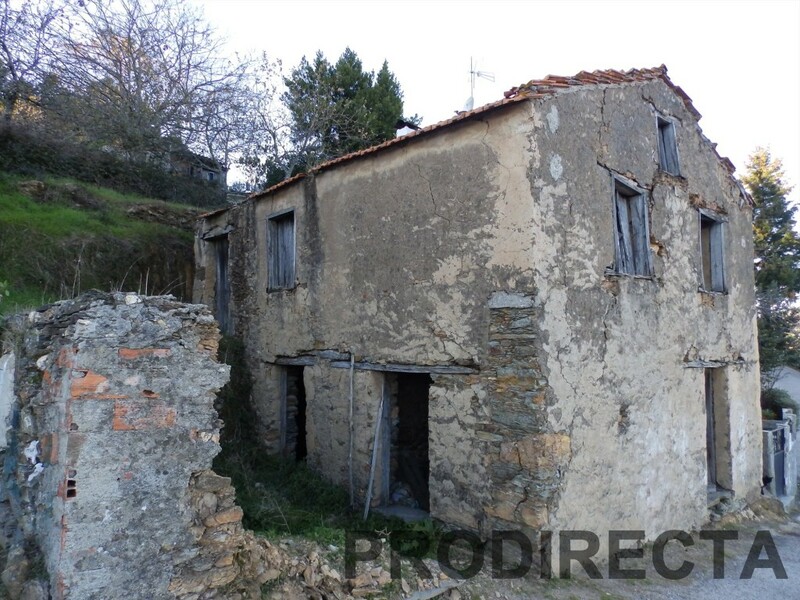 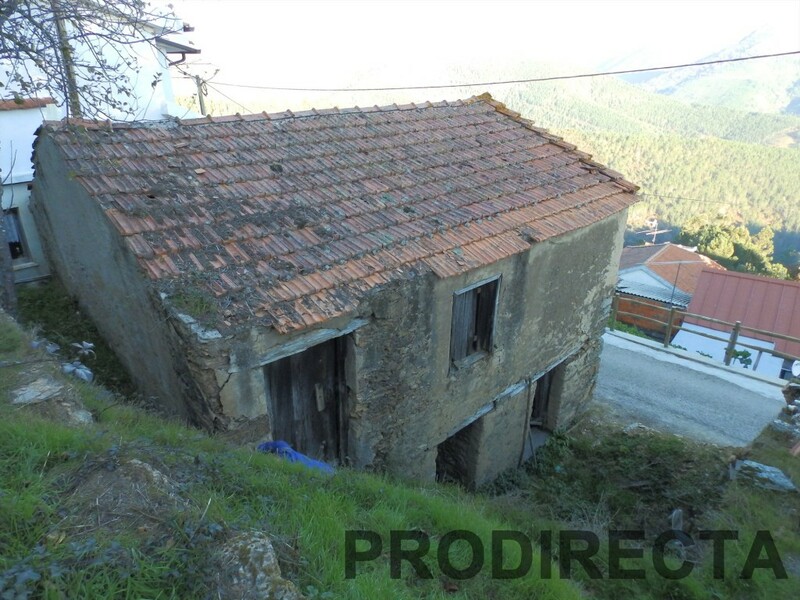 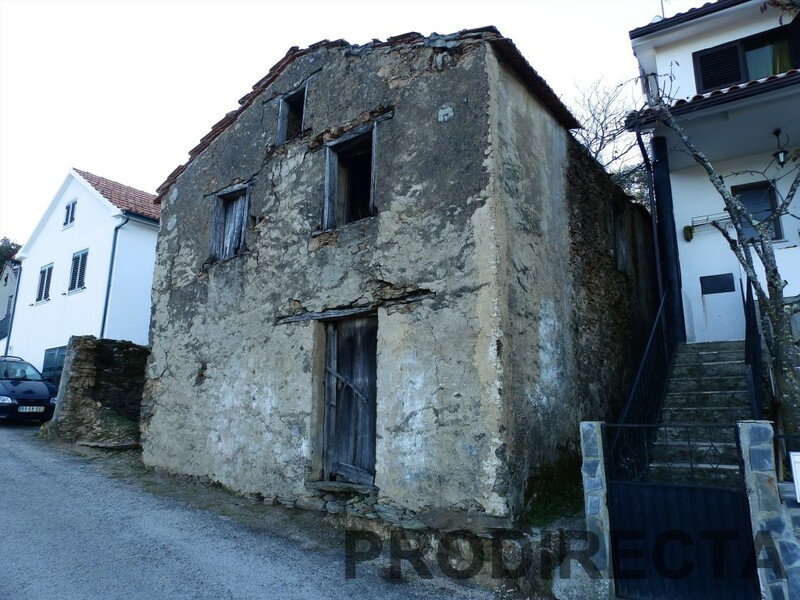 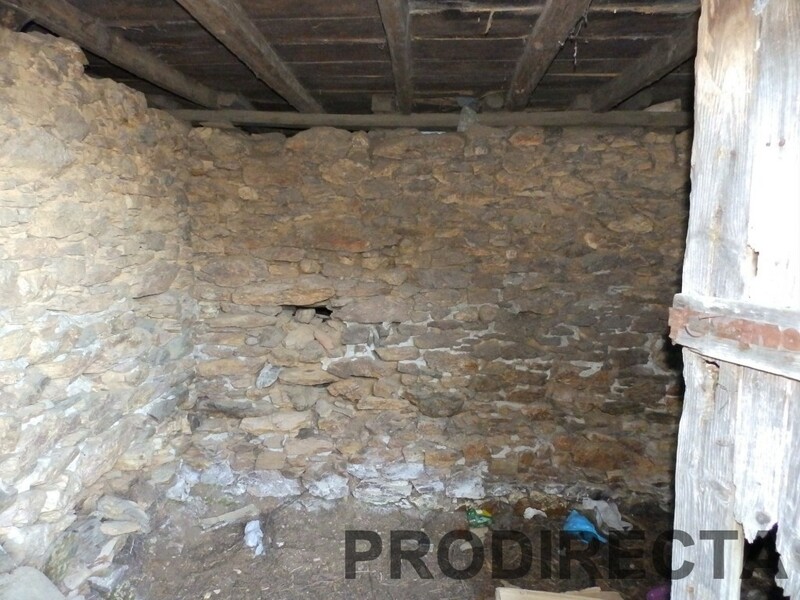 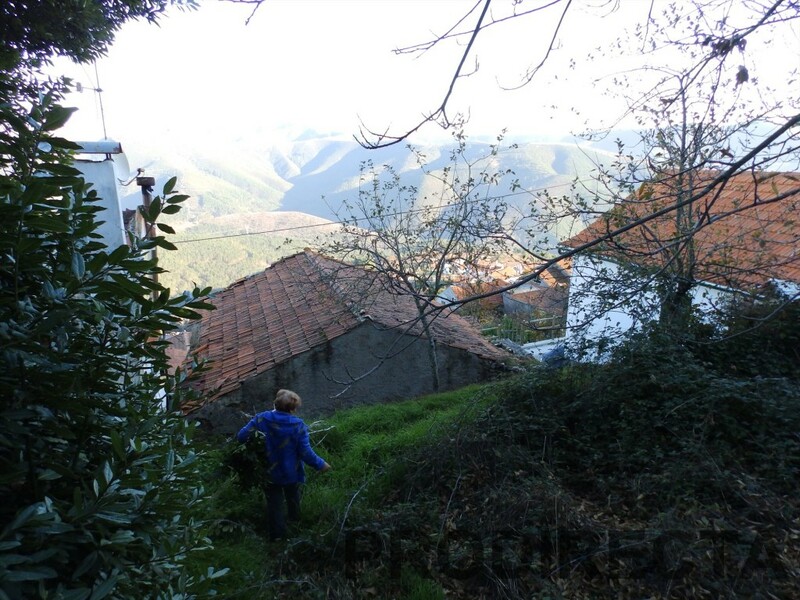 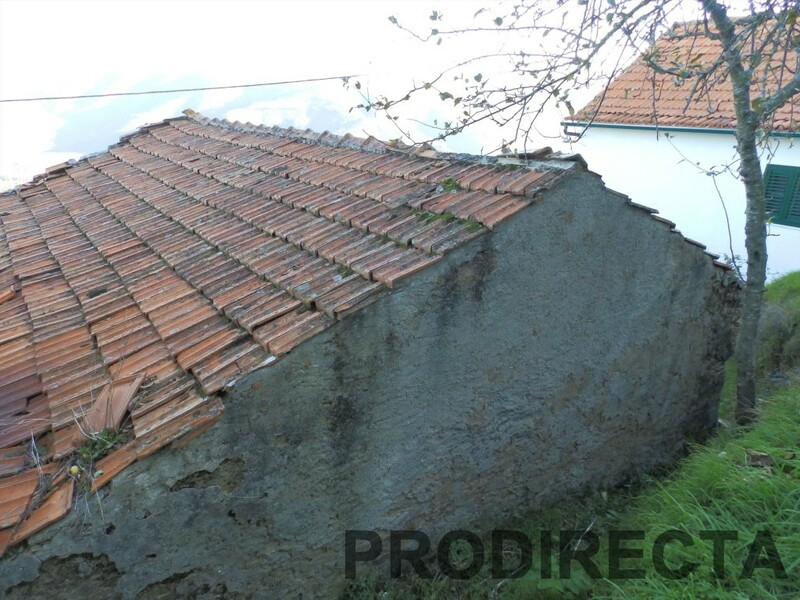 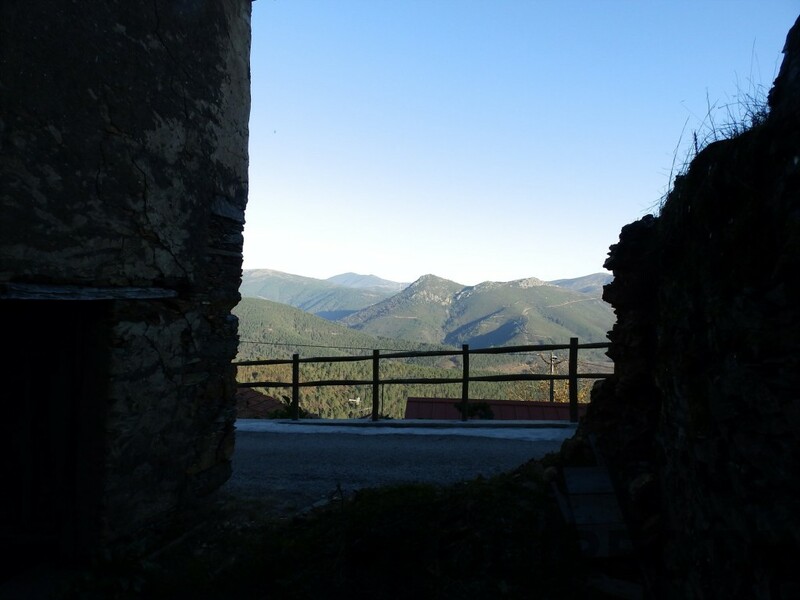 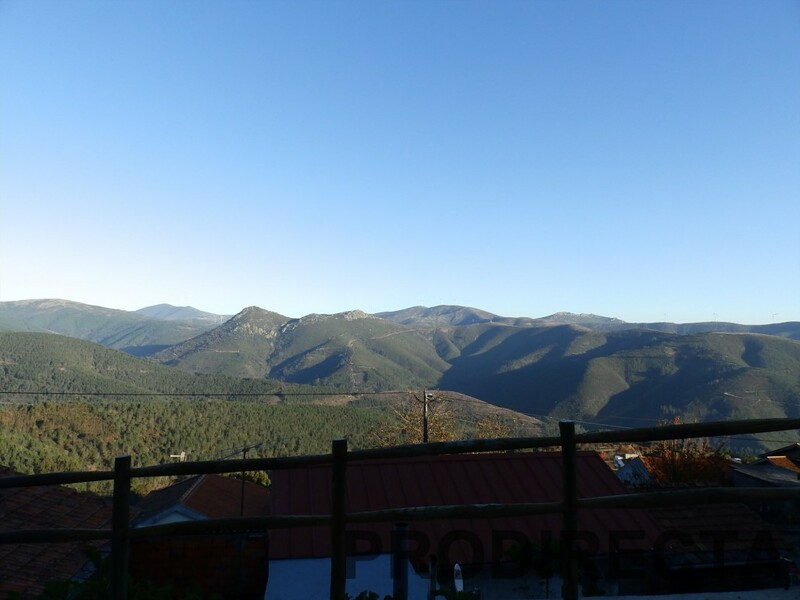 House in stone for renovation with land on the back and, with excellent views in central Portugal Mountains. 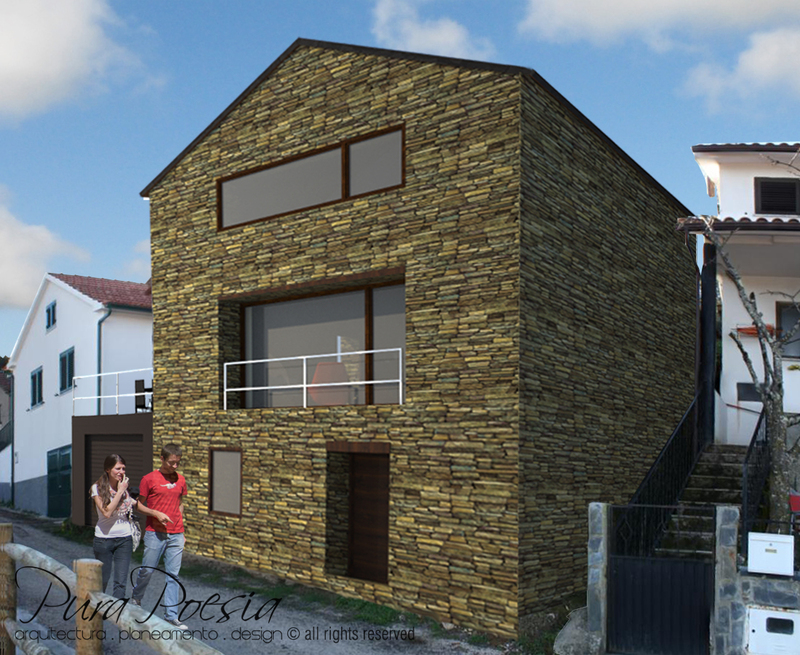 The house has 2 floors and has more rooms to be extended. 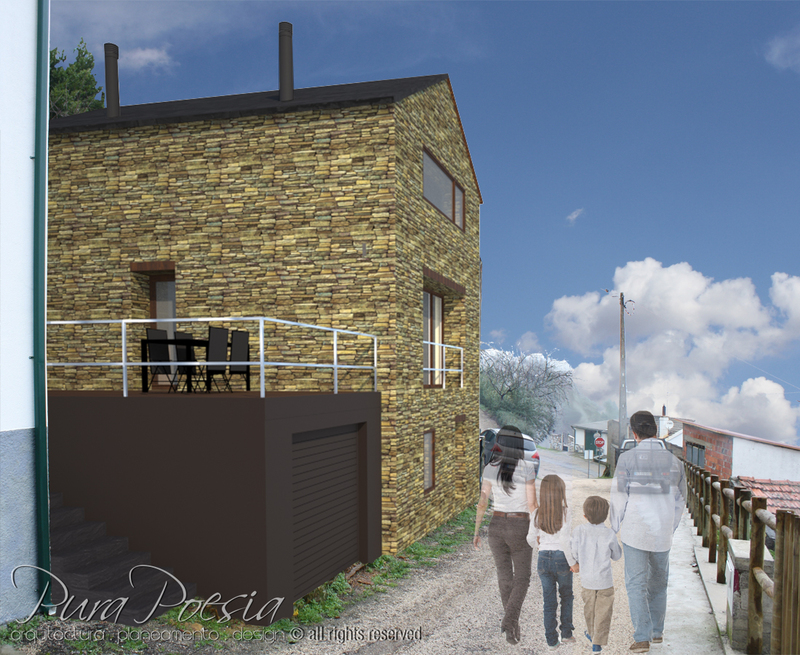 There is a project from the house if you would like to have also. 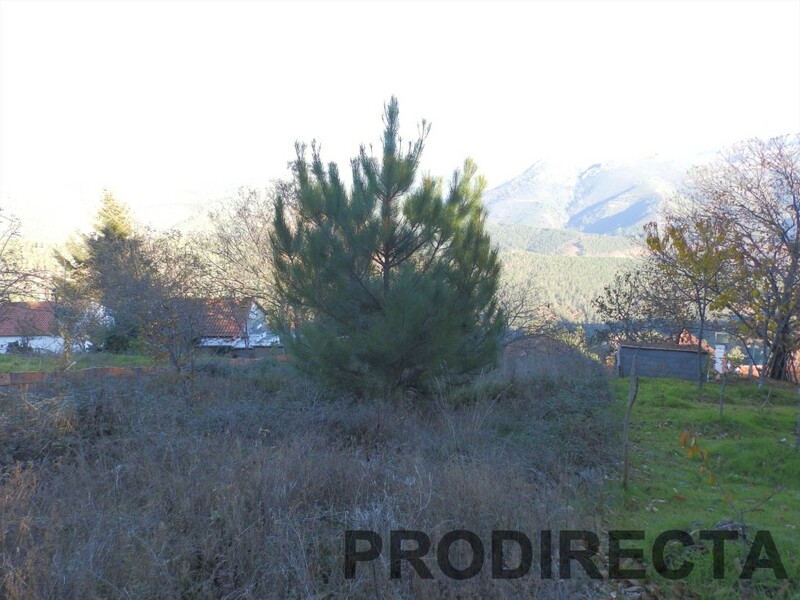 The locations is a small village with a bar and close to Arganil village with all the amenities. 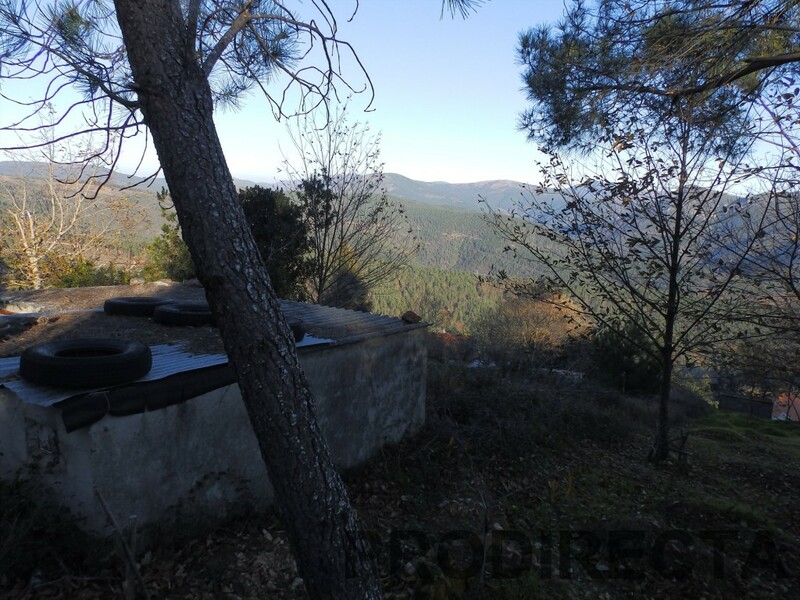 Bus stop, Touristic area, Mountain, Forest, River.